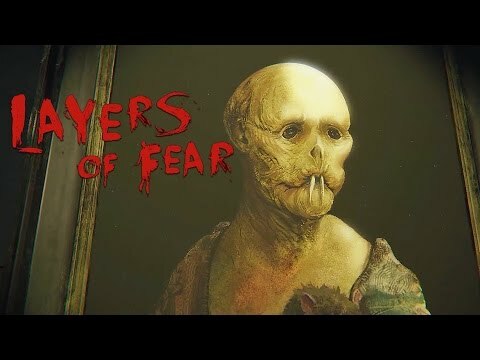 Download game Layers of Fear right now! A sense of insanity means each turn of the camera may completely change the look of your surroundings. Explore a game world inspired by masterpiece paintings, architecture and décor from the 19th century. Numerous pieces of original art and music flesh out the story and environment. Only through exploring the environment can you uncover the details of the painter’s dark and tragic past.